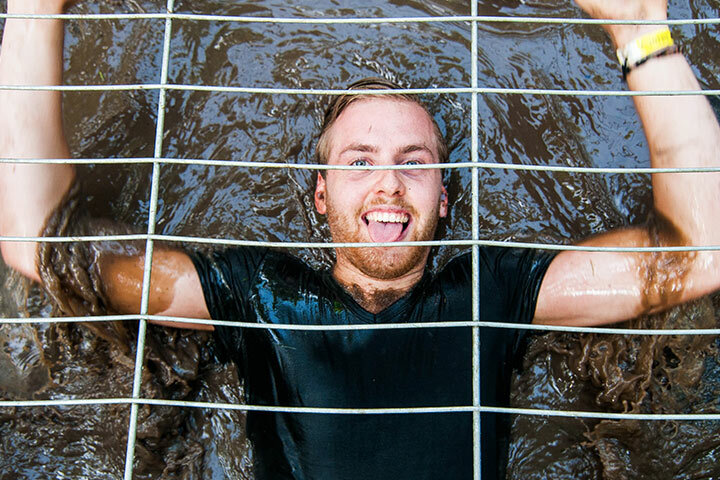 Because real Mud Masters are not only strong team players, but they also overcome their fears! Just below a barrier, you make your way through muddy water and what are you thinking? Your whole life is flashing right before your eyes! 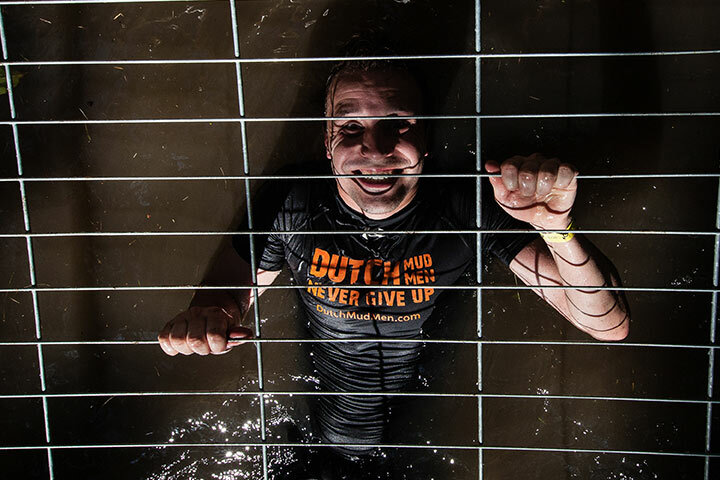 The feeling that this obstacle evokes may rightly be called claustrophobic. But the great feeling afterwards, the feeling that you have the power to meet your fears head on and conquer them – that makes it all worth it! The world record for holding your breath is 22 minutes (!). The record holder would then be able to go through Claustrophobia 120 times without pausing and without coming up for air! Only my eyes, nose and mouth were above water. I couldn’t hear anything and couldn’t see how much further I had to go. Super scary but at the same time a wild and impressive experience. 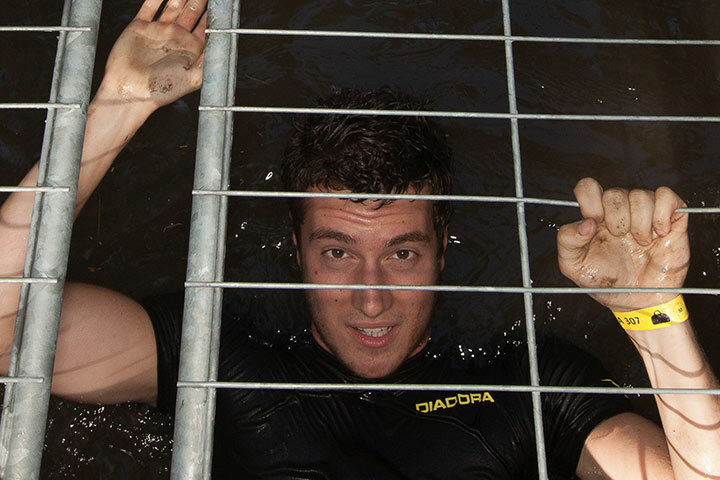 Seven of the ten participants say after the finish that they are most proud of daring to take on the obstacle Claustrophobia.